We hosted an NDR for Venture on 23 Nov 2018. The company remains confident on its long-term prospects. Trade tariffs could prove to be positive for Venture. Meanwhile, the company has various experienced professionals to address the succession issue. We hosted an NDR for Venture on 23 Nov 2018 which was attended by 15 investors. At the NDR, Venture shared its optimism on the long-term outlook and that it maintained its determined focus to remain an outstanding partner to its customers. We maintain our ADD rating with Target Price of S$17.44 based on 12.3x FY20F P/E (0.5 s.d. below the 11-year average of 15.3x). Catalysts include stronger-than-expected customer orders while a key risk is delay in customer orders. Chairman and CEO, Mr. NL Wong, shared that he remains optimistic on the long-term growth outlook for the company. Venture will continue to go beyond operational excellence and has allocated resources to identify new business clusters/technology domains where it can add value and justify better margins. Venture thinks it will benefit from the current US-China trade tension but global manufacturing supply chains will take time to change. According to management, Venture generally tries to aim for a 6-10% net profit margin range. This, however, requires the whole corporation to work in tandem, in our view, and Venture would have to continuously add new differentiating capabilities. 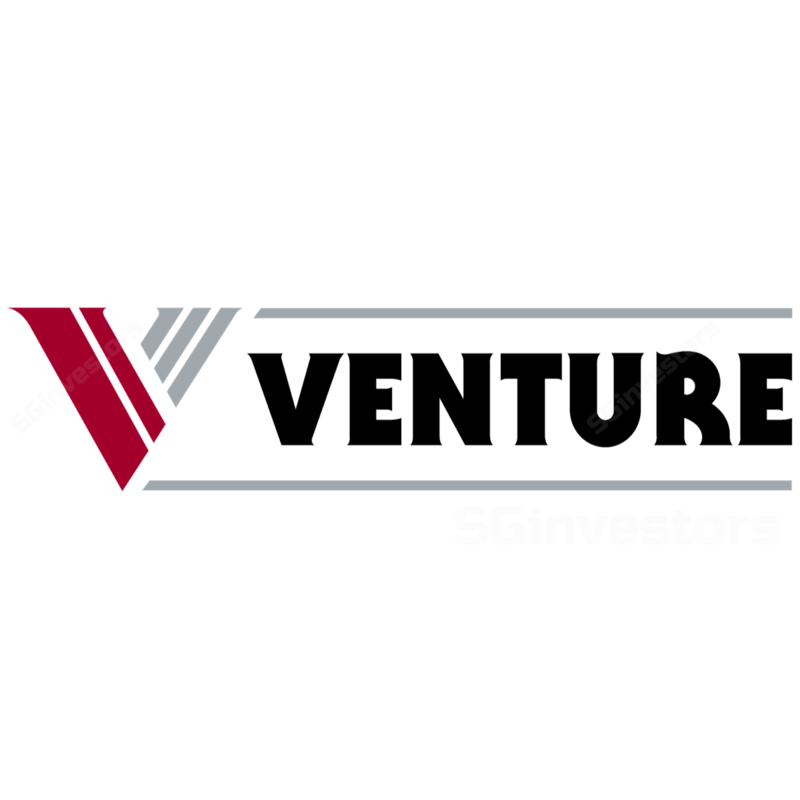 Venture has more than 50-60 key professionals in the company that are part of the team that is driving future growth for the company.